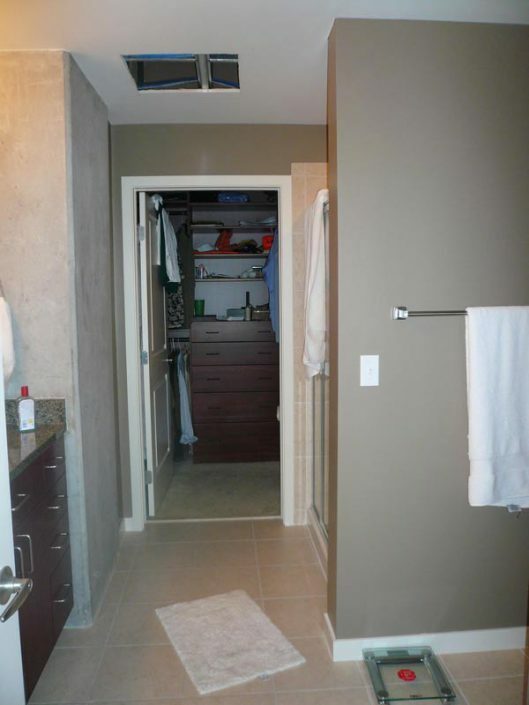 Master bathroom was reconfigured to allow for a huge steam shower, versus small tub. 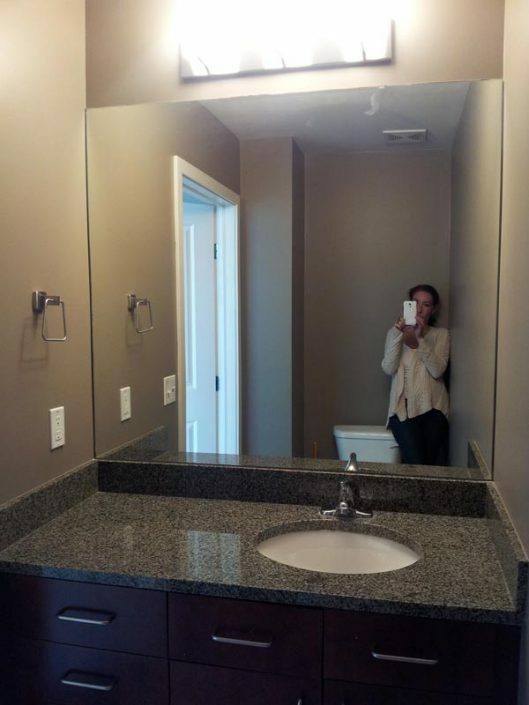 Cabinets are original, everything else is new. 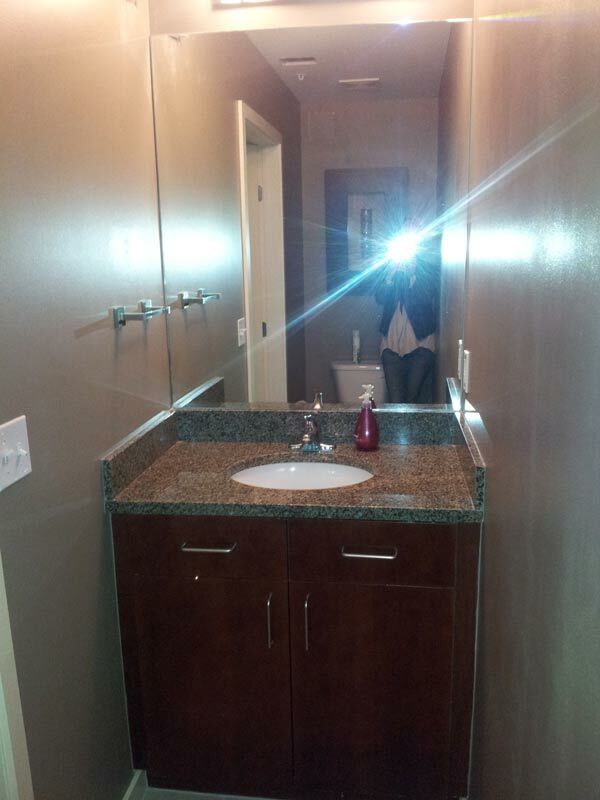 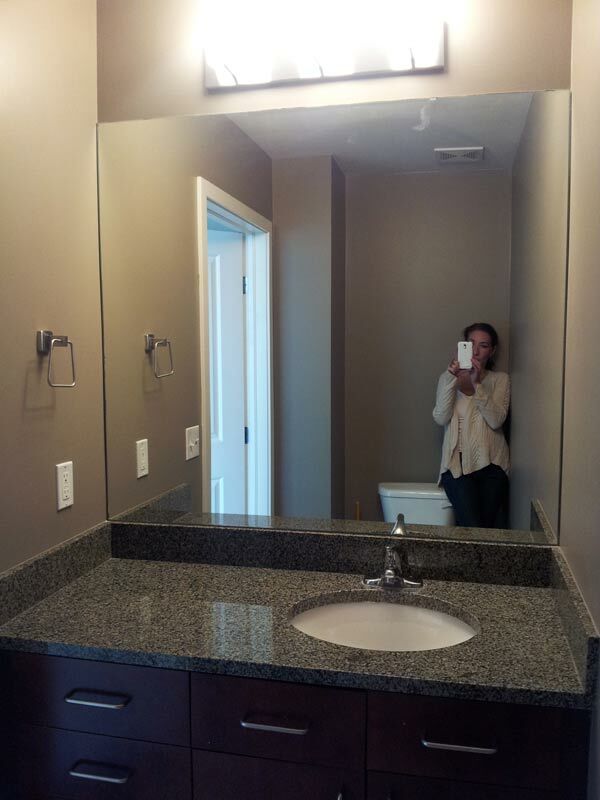 New granite countertops, custom wood towel storage, river rock pebble floor and taupe paint. 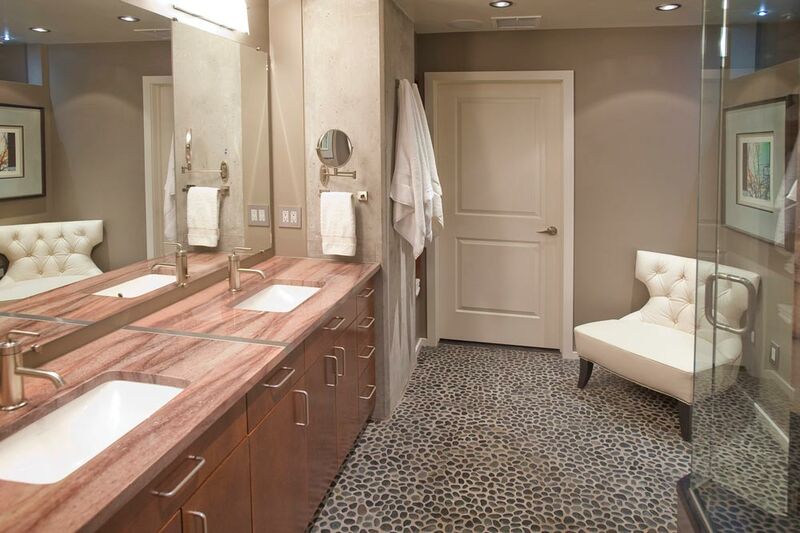 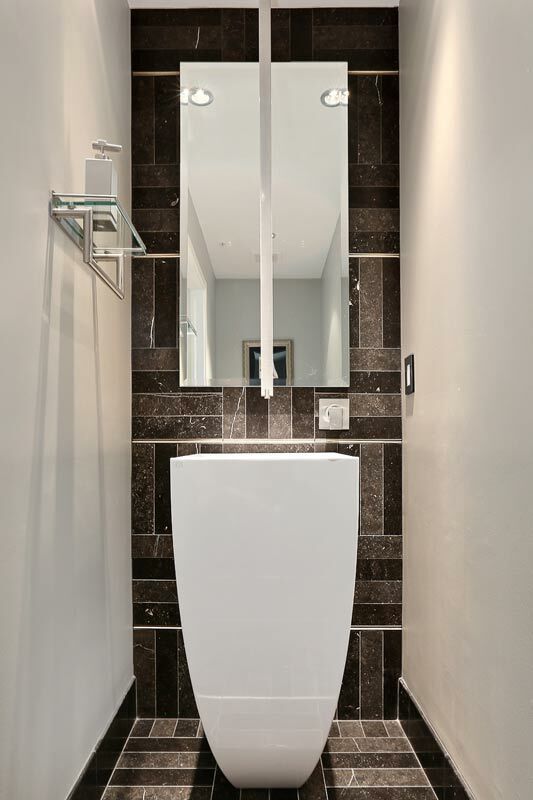 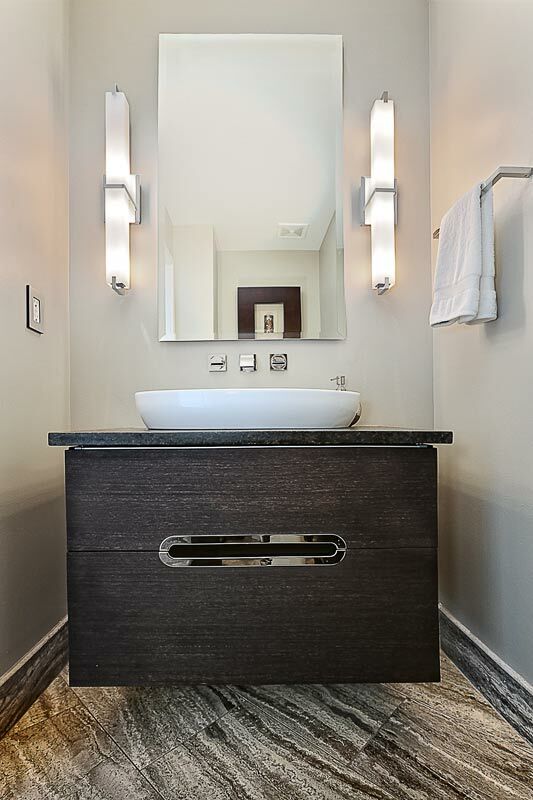 Two powder rooms updated modern contemporary design.